Orbit integrates seamlessly into Microsoft Internet Explorer to automatically handle your downloads. Using Orbit you can easily download files from any remote server via HTTP, FTP, RTSP, MMS. 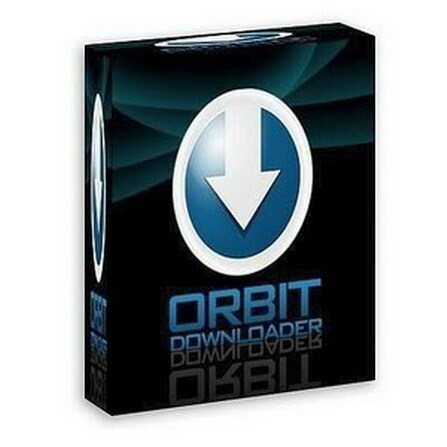 With Orbit the downloading process will be as easy as nerver before. Orbit is a light-weight, powerful and easy-to-use application.